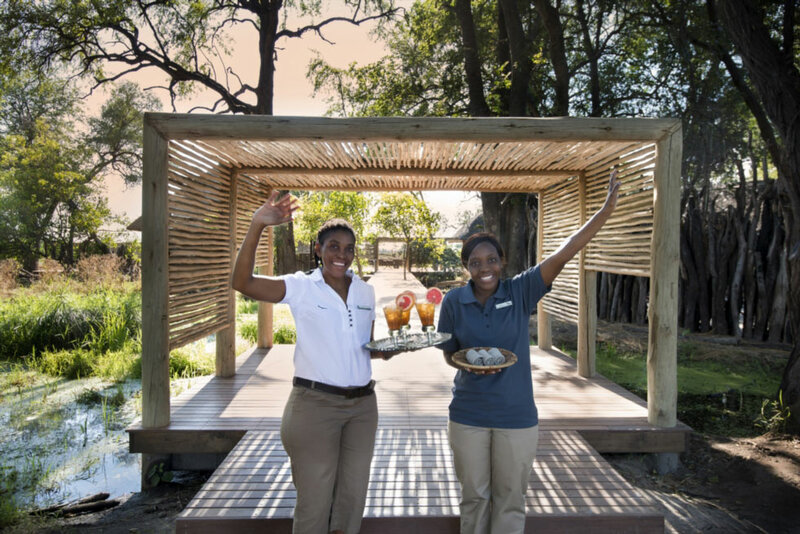 Harsh salt-crusted pans, extensive semi-arid desert grasslands, lush floodplains and rivers teaming with animals and birdlife – Botswana has something to offer all year round. 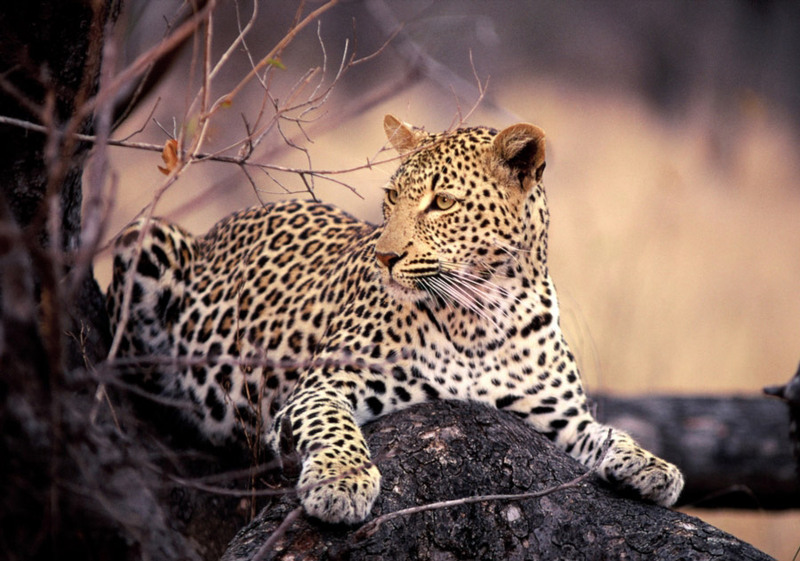 It is considered to be one of the best wildlife destinations in the world. Conservation is a core priority for the country, with some 38% of its area devoted to national parks and managed wildlife areas. 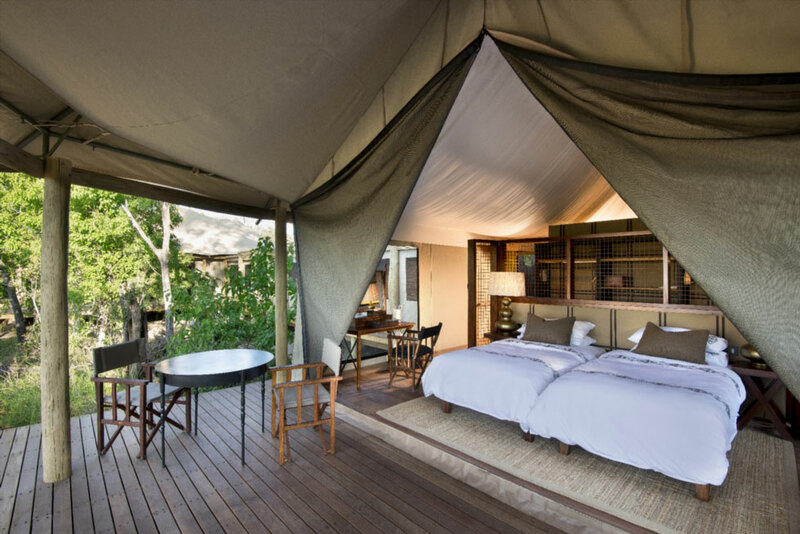 A philosophy of low-density tourism prevails to protect the environment, so exclusive, luxury accommodation features in many of the more remote private park areas. 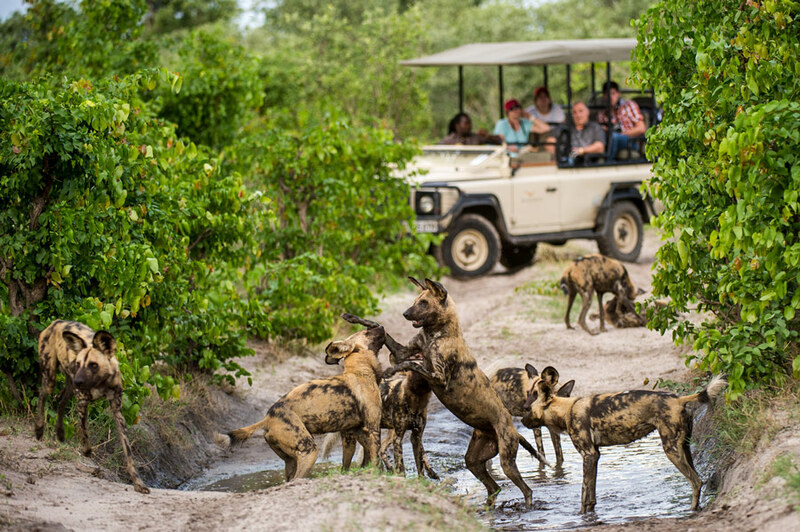 Many game encounters here can be up close, and in seclusion, away from the bustling tourist masses. The Okavango Delta – a massive wetland wilderness area where the Okavango River reaches outwards into the desert, receiving the flood waters from the Angola mountains. 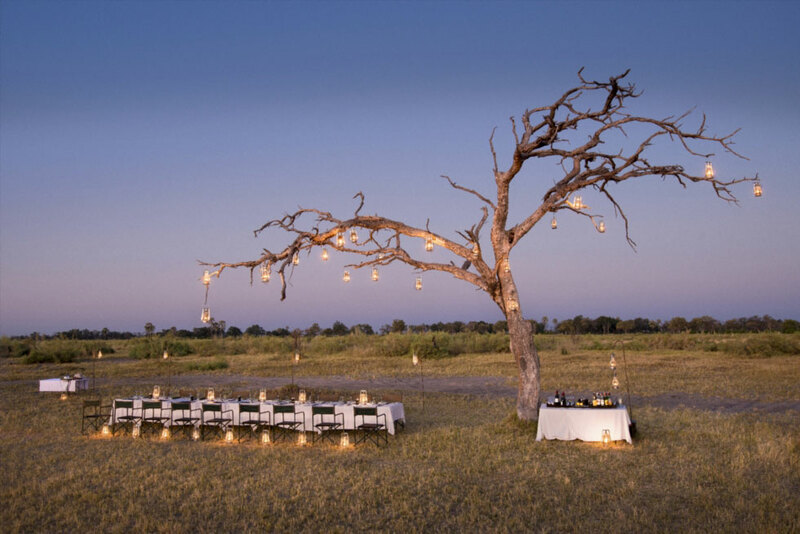 It nurtures great concentrations of permanent as well as seasonal wildlife from the dry Kalahari plains in search of food and water. The geography is diverse – flood plains, waterways, forested islands and lagoons. 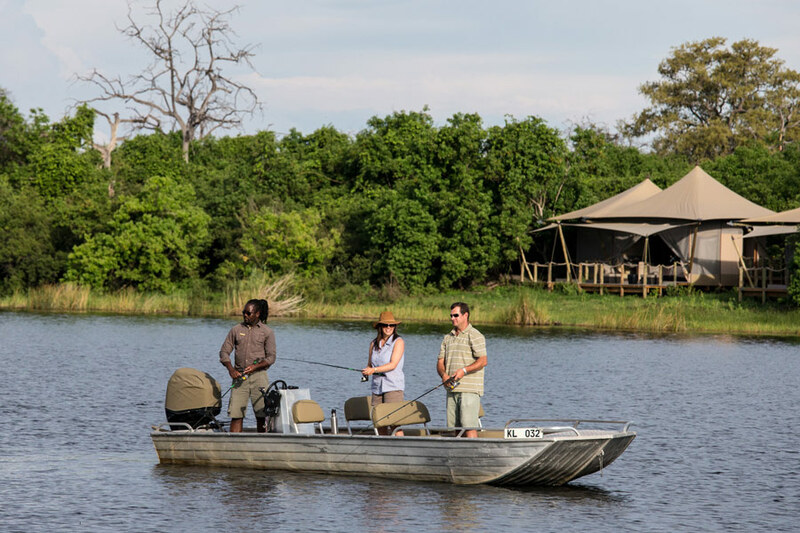 Exploration can be water based in a mokoro or boat, or land based, and some camps offer both. 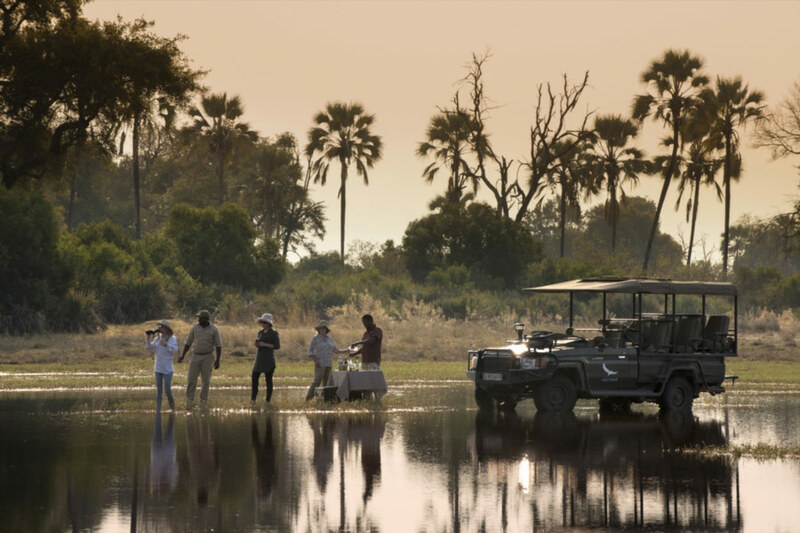 Chobe National Park is distinguished by its vast elephant herds and its location along the Chobe River, providing the option of traditional vehicle game viewing, or in a boat pleasantly gliding down the river. 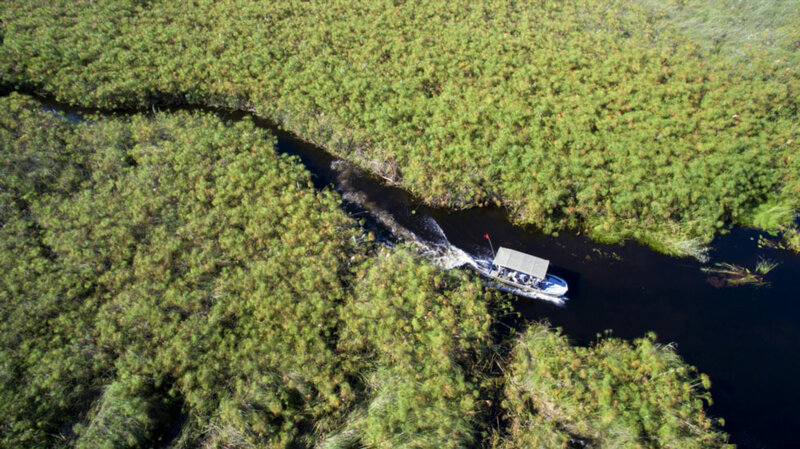 Houseboat safari cruises on the river are an exciting option to think about. Makgadikgadi Pan, a salt-crusted, endless white plain in winter, it miraculously transforms with the summer rains into a lush grassland and lake. 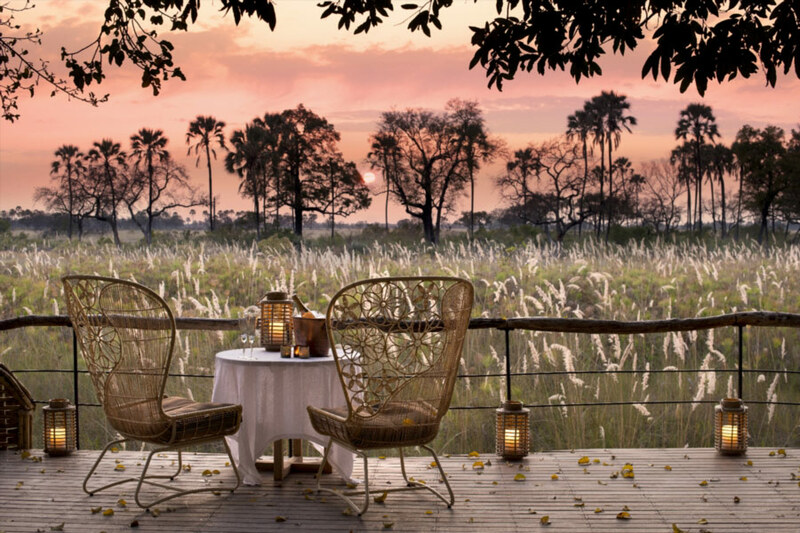 It teems with herds of game and waterbirds, with flocks of flamingos forming spectacular swathes of pink across the waters. The central Kalahari is semi-arid desert providing a stark but interesting contrast to the lushness of the Delta. While not as prolific, game spotting is easier in the dry grasslands, and the nights are crowned with spectacular star-studded skies. 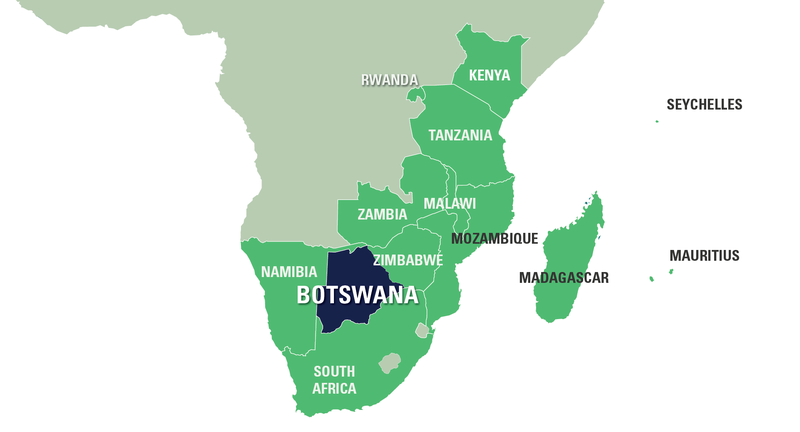 Language: English is the official language, but Setswana as the national language is also spoken. Health: It is advisable to take anti-malaria medication. Please consult your doctor before you travel to ensure you are up to date with all your travel vaccinations. Visas: Visas are not required for travellers from the UK, USA, Australia and most of Europe. Please check with your local embassy as visa criteria does change regularly. When to go: Most of the year is suitable for travel but is influenced by what you want to see. 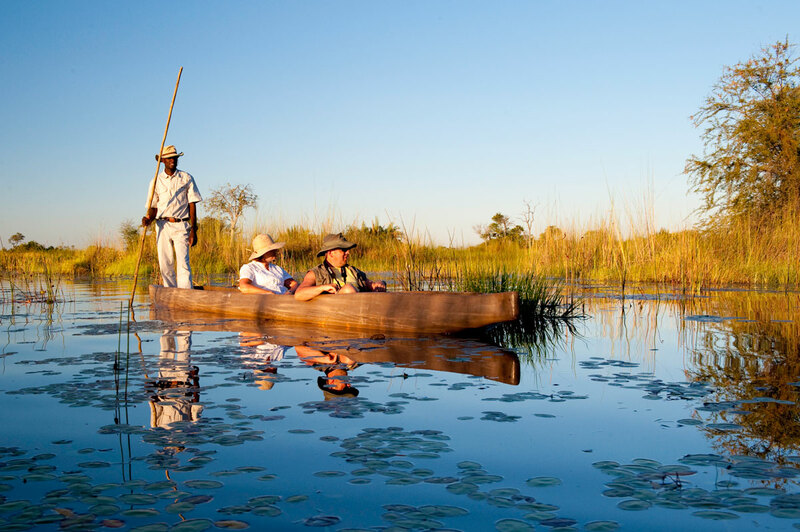 The Okavango Delta’s peak season is between April and September. The water levels are high (water activities are on offer), it is cooler, more comfortable, and game concentrations are better in the drier areas. October is the hottest month and should be avoided. From November to March it is hot with intermittent thundershowers, but it is green, lush and good for birding, and the rates are at their lowest.